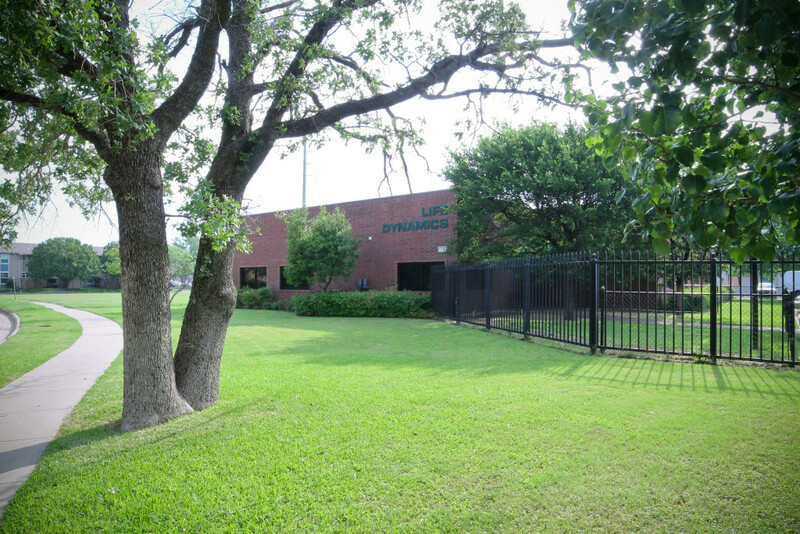 Located in Denton, TX, the Life Dynamics headquarters is home to Mark Crutcher and staff. Built in 1998, the 10,000 square foot building houses offices and contains everything the team needs to fight against abortion. Over the years, as the organization has grown and expanded, the building has been remodeled to fit the needs of the innovative organization. 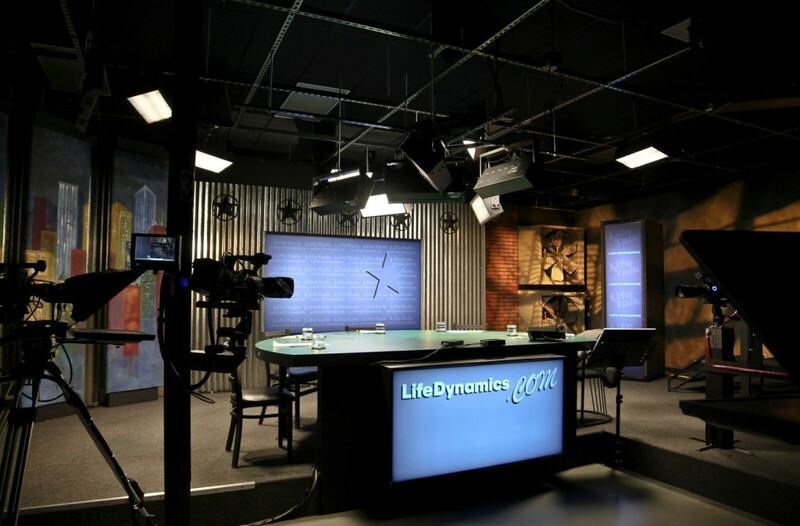 Housed in a separate building, on the same property, is the high-tech television studio that provides viewers with the cutting-edge, pro-life talk show- LifeTalk.